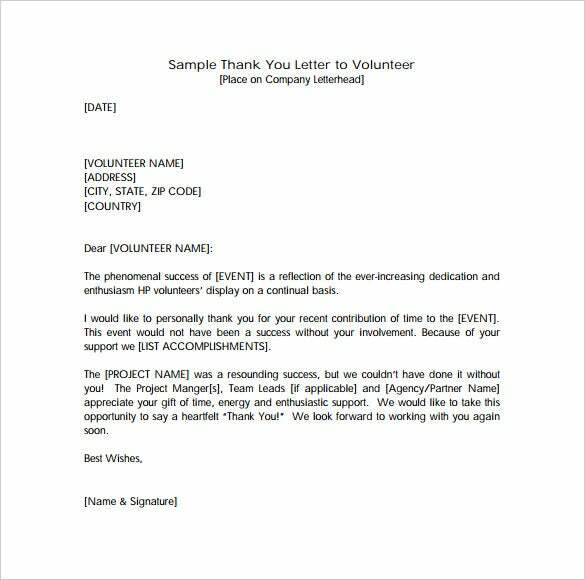 Volunteer Thank You Letters – 13+ Free Sample, Example Format Download! 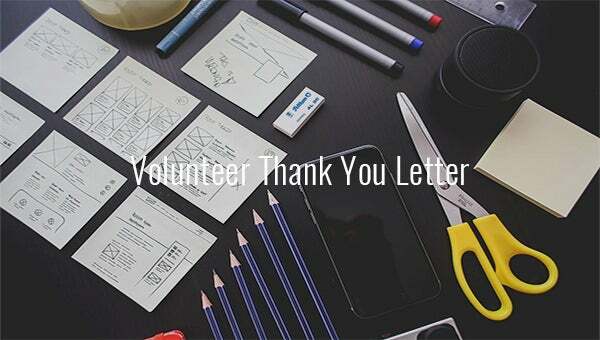 Does your current finished project include the hard work of various volunteers? 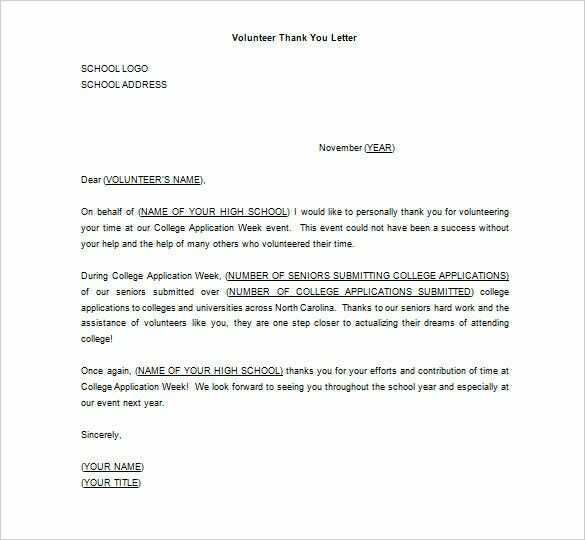 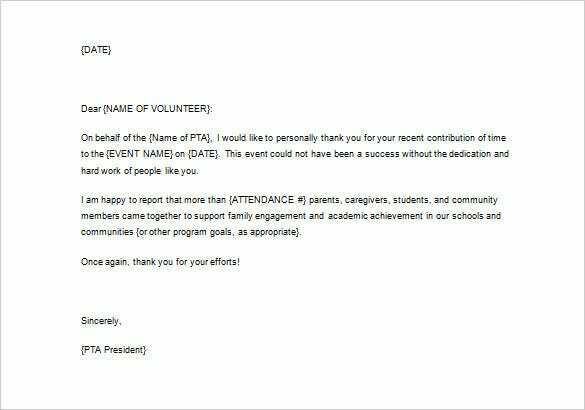 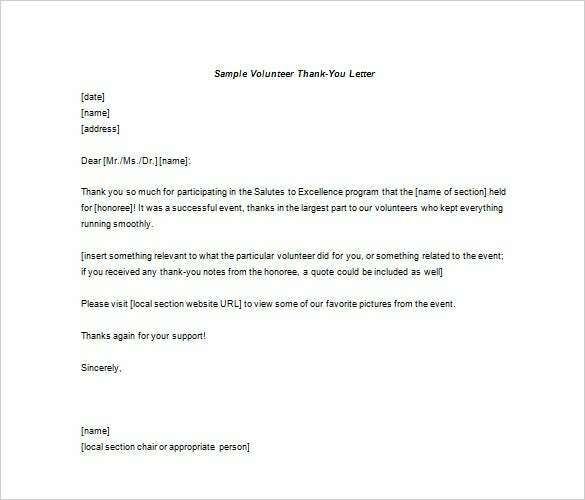 Show them that you appreciate their selfless spirit by thanking through our Volunteer Thank You Letter templates. 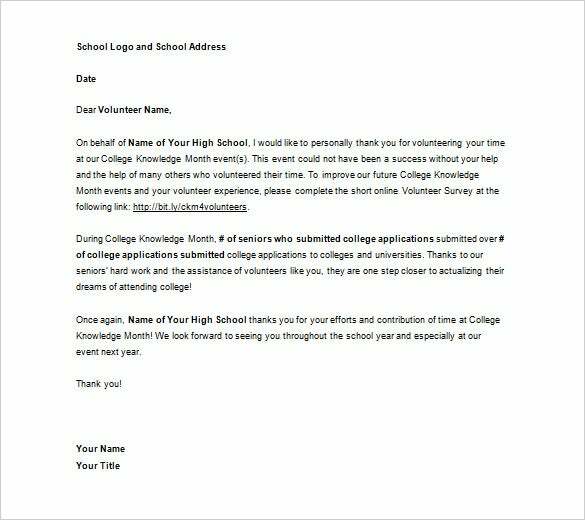 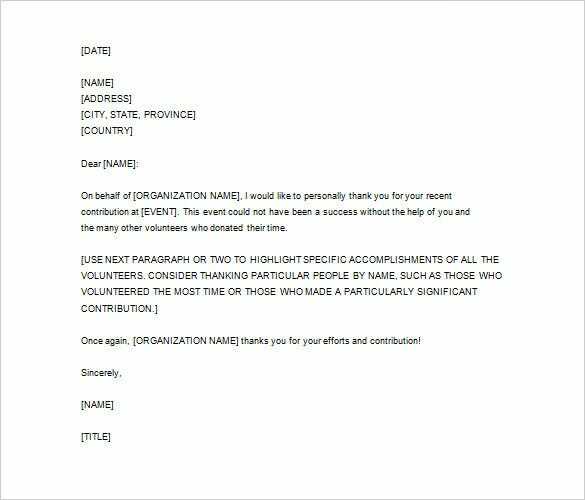 These templates will make the volunteers feel appreciated and loved and in turn might make them return for more volunteering work. 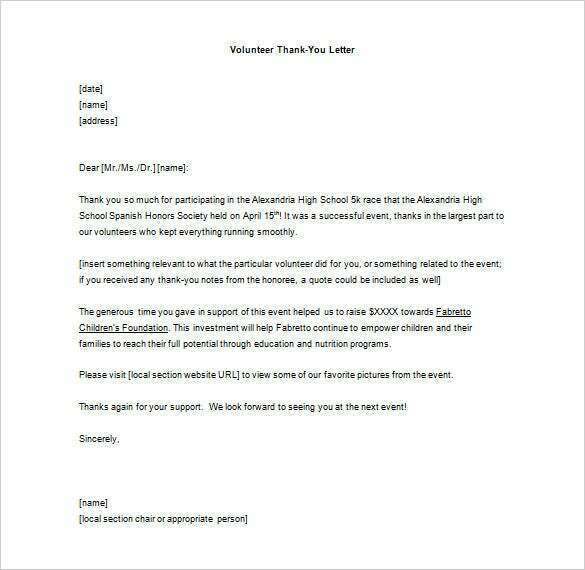 You can also see Thank You Letter For Recommendation. 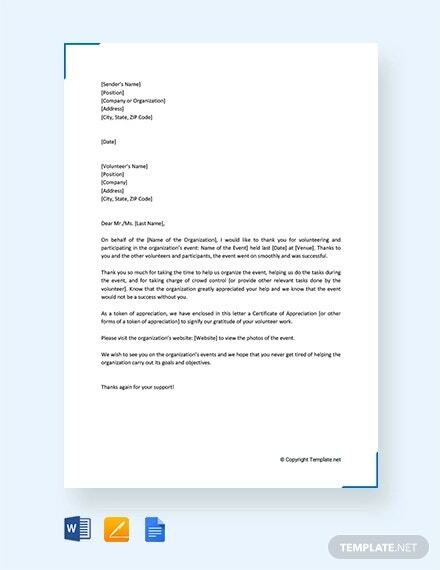 Download these thank you letters templates available in formats such as Word and Excel. 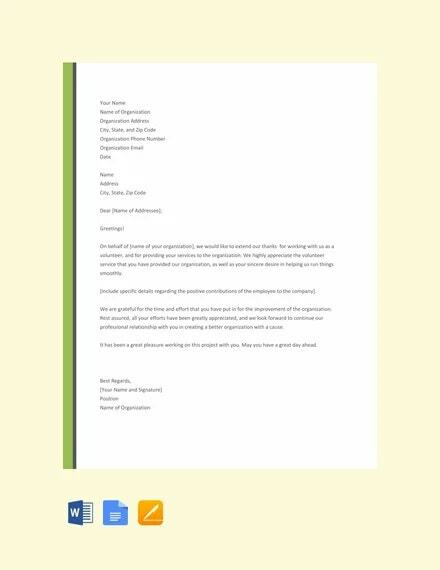 These free template samples are customizable, and can be tweaked in various ways so that not one looks similar. 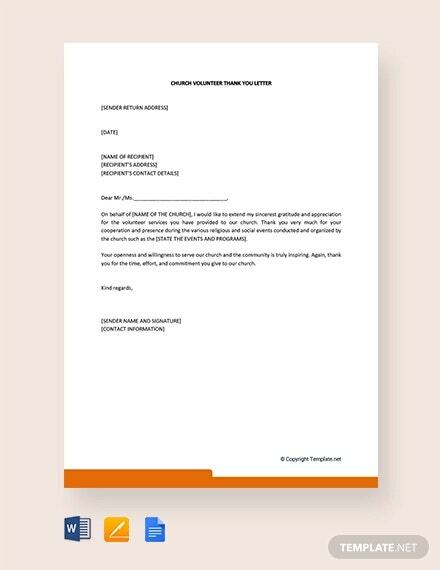 There are also various examples available which will give a wide range to choose from. 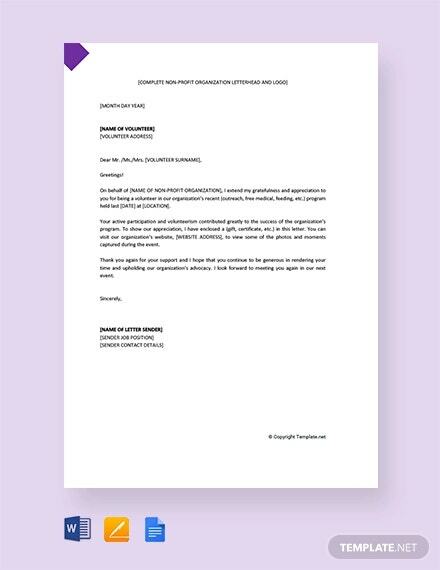 So go ahead and download these templates to start using them.